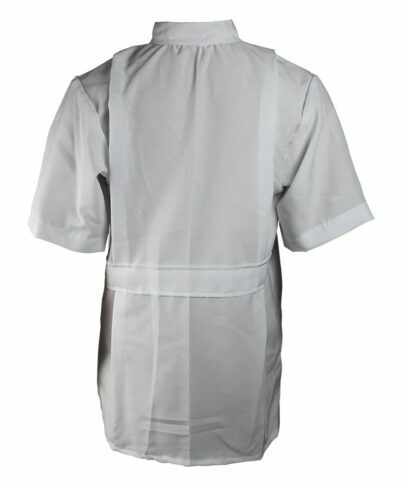 This nurse uniform made of 180gsm 65% polyester 35% cotton fabric, and can meet AATCC 100, AATCC 30 and other standards. 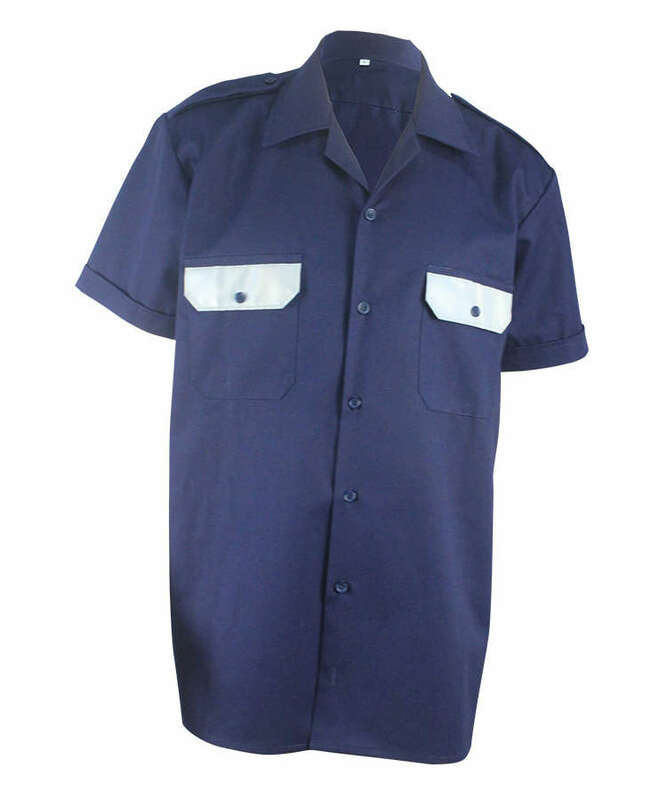 The nurse uniform along with the soft hand feel and the best comfort. 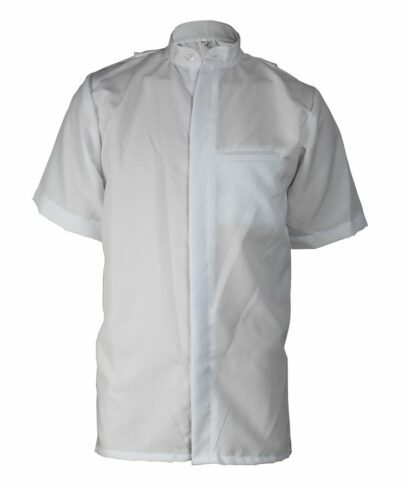 And the nurse uniform has good strength and durability, this nurse uniform is free from hazardous substance and skin-friendly. Active back, to make the wearer more comfortable. 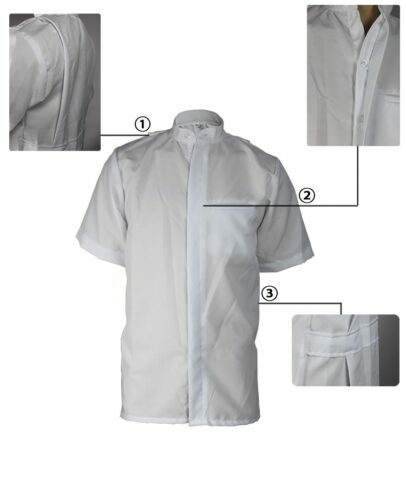 Double layer hidden placket, closed by four eyes buttons, more fashion. 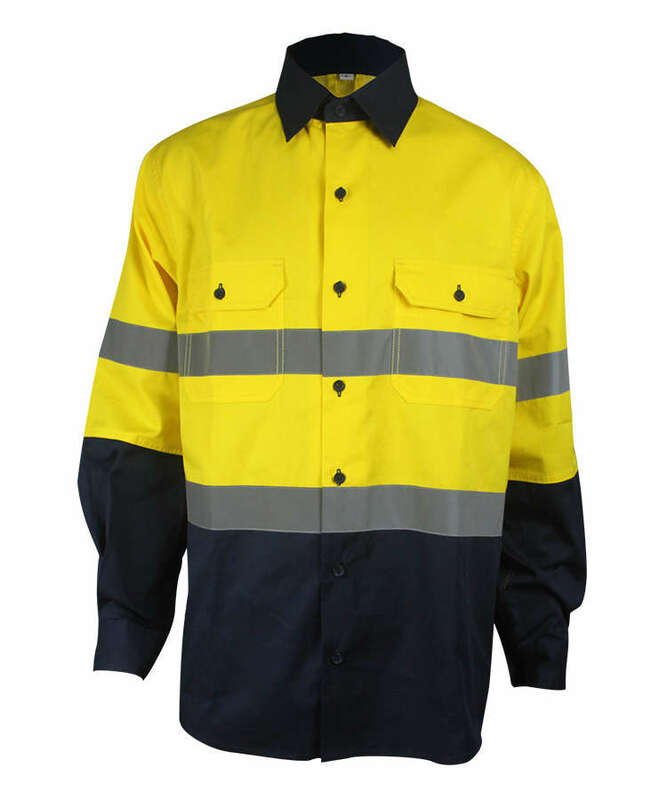 Waistband on the back of waist line. 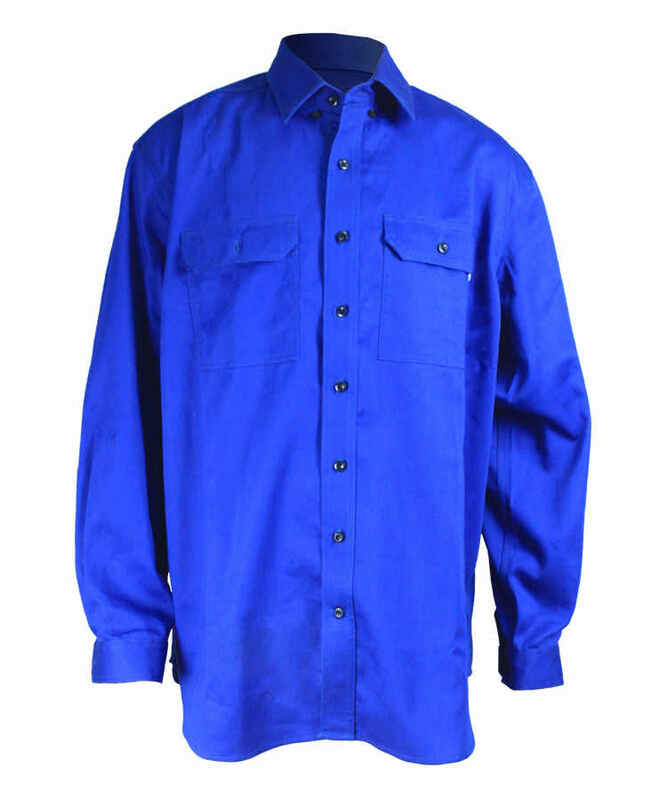 A pocket on left chest. 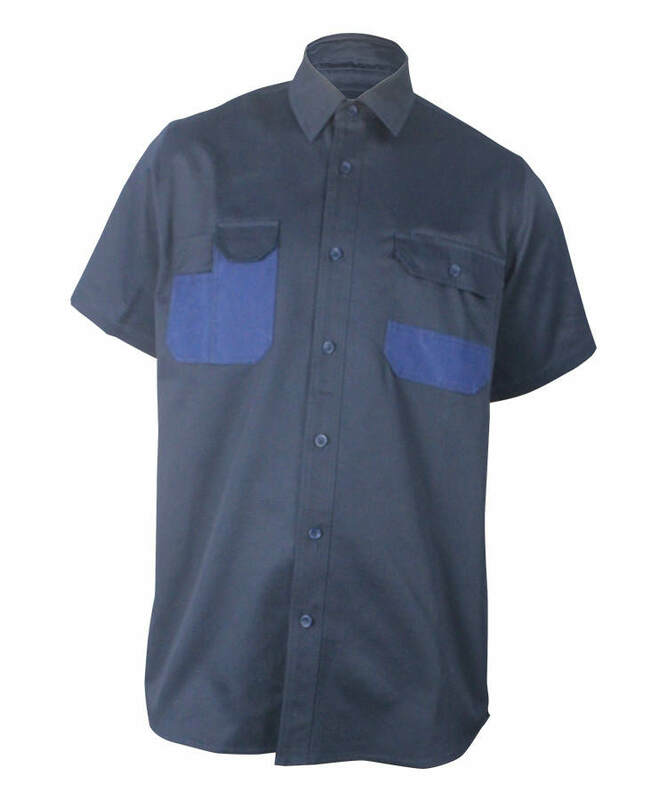 Short sleeve, the cuff with turned edge, vertical hem.